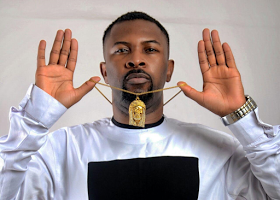 » Celebrity » Ruggedman Wears A 3- Piece Suit For The First Time In 20-Years And It's Wow! Ruggedman Wears A 3- Piece Suit For The First Time In 20-Years And It's Wow! and they are quite dope!. and the rapper looked dapper in it. 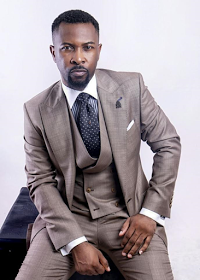 Title : Ruggedman Wears A 3- Piece Suit For The First Time In 20-Years And It's Wow! 0 Response to "Ruggedman Wears A 3- Piece Suit For The First Time In 20-Years And It's Wow!"